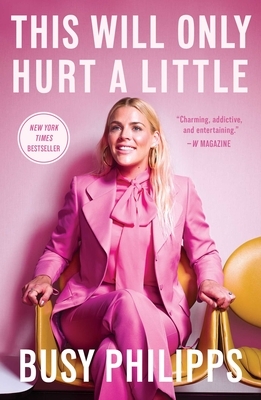 Busy Philipps is an actress best known for roles in cult TV classics like Freaks and Geeks, Dawson’s Creek, Cougar Town, ER, and, most recently, HBO’s Vice Principals. She has appeared in fan-favorite films such as Made of Honor, I Don’t Know How She Does It, He’s Just Not That Into You, White Chicks, and The Gift. She also was one of the writers of the hit film Blades of Glory. She is the host of Busy Tonight on E!. Busy lives in Los Angeles with her husband and their two daughters.